The San Juan College Academic Catalog is Green! At San Juan College, we want to provide our students with class and program revisions in real-time, while being more respectful of our environment. 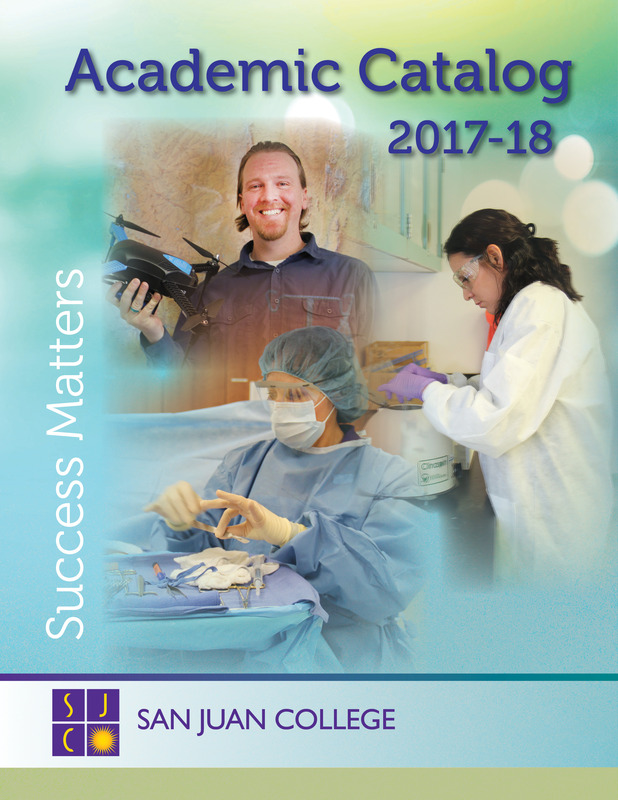 As of the 2016-17 Academic Catalog all catalogs are completely online. We understand, however, that there are times when students may need portions of the catalog printed, which will be readily available on the website at www.sanjuancollege.edu. A fully-printed bound version will also be made available for a small fee through the San Juan College Copy Services Department. Thanks for being a part of helping San Juan College be more environmentally conscious!